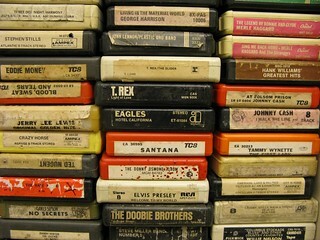 Picked up a couple boxes of eight tracks that were my dad's. 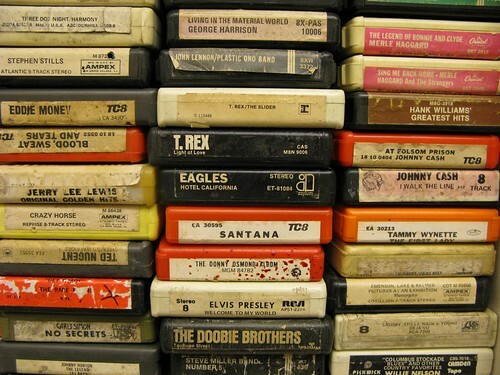 Kids these days haven't even heard of 8 tracks. Don't really understand "albums" let alone "programs". Which makes these insanely cool.